You must have blinked at the prices some bikes sell for on eBay. Private sale used bikes sometimes go for more than you’d pay a dealer for them; sometimes even close to discounted new prices. Yes, you can get a bidding frenzy. What also happens is that, to be sure of not being pipped at the post, people will put in an over-high bid. Say you want to pay £2400, but are willing to be flexible and you don’t want to lose it for the sake of a few quid. So you bid £3000. People don’t consider what might happen if somebody else has the same idea. When two of these bidders collide, you have a seller whooping for joy. I’m convinced this happened with a 400 Four I was chasing – original and low miles, but stored in a shed for 20 years and in need of restoration. It went for £3350, for which you could buy... well, my own superb one, for a start. I’ve watched stuff I sell – usually classic parts – do the same. How about an original complete toolkit, in its bag, and the tool tray and lid it sits in (old Honda 400 Four again)? Normally that’s £60-£70, but on one occasion such a combo fetched over £180, having jumped from around £50 in the last 10 seconds (which is when all the serious bidders appear). Don’t make the mistake of doing this – one day you’ll come unstuck. Set yourself a limit and if you get outbid, just shrug. I sometimes use a sniping programme – esnipe.com works for me. Very good at slamming in an unexpected bid in the last five seconds. Seller says Fully restored, 16,000 miles. 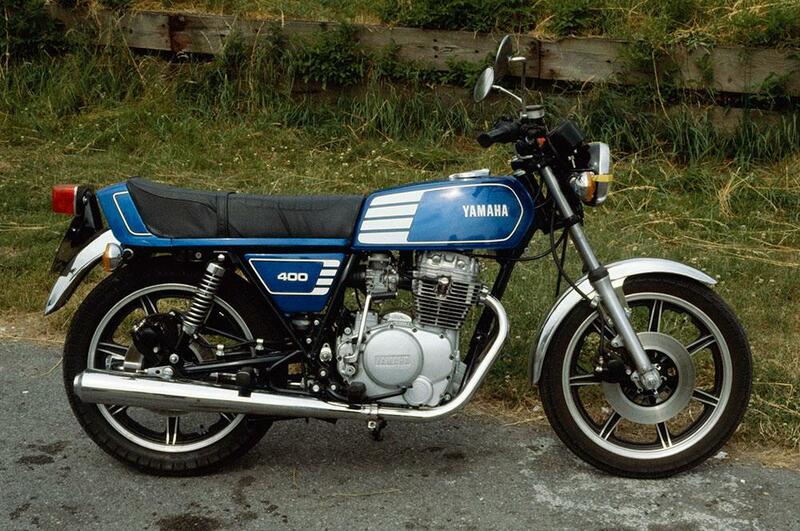 Neil says Humdrum bike in its day, with lousy carbs and an electric starter that struggled. Can’t imagine why anyone paid two and a half grand for it. 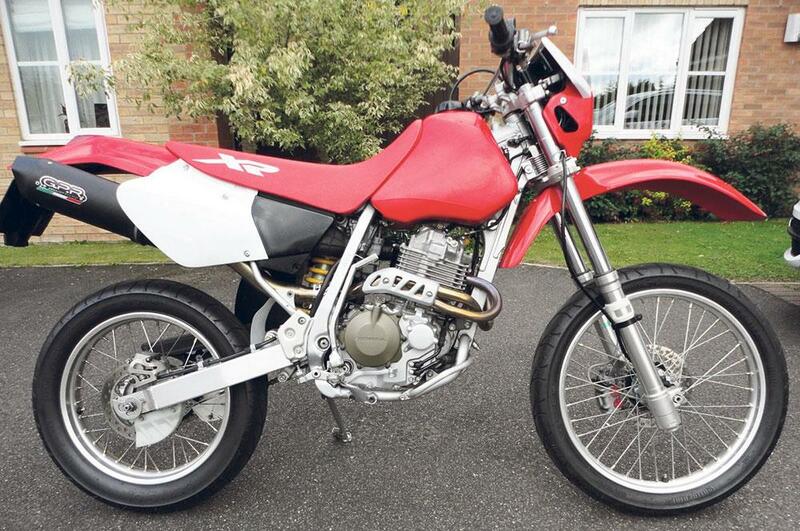 Seller says Only 1360 miles, only two owners, recent full service, new road tyres, chain & sprockets Neil says Really good fun semi-serious trail bike in fabulous condition at a good price. What are the odds for Indy?